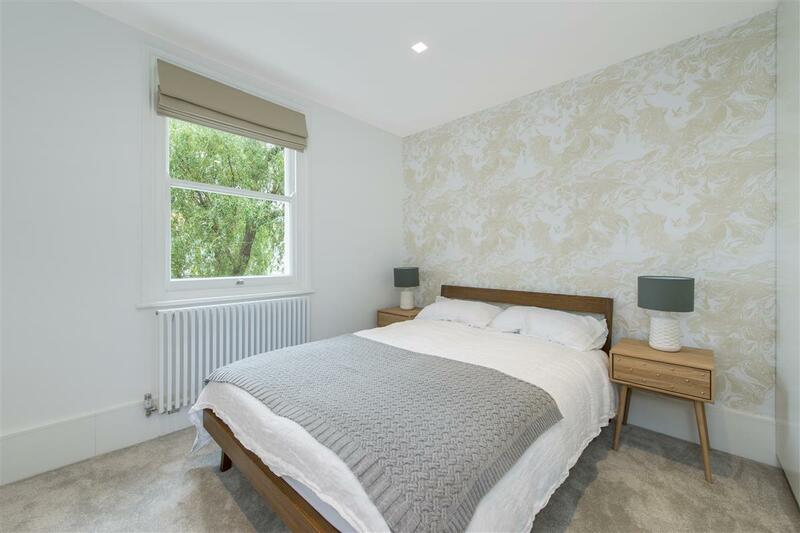 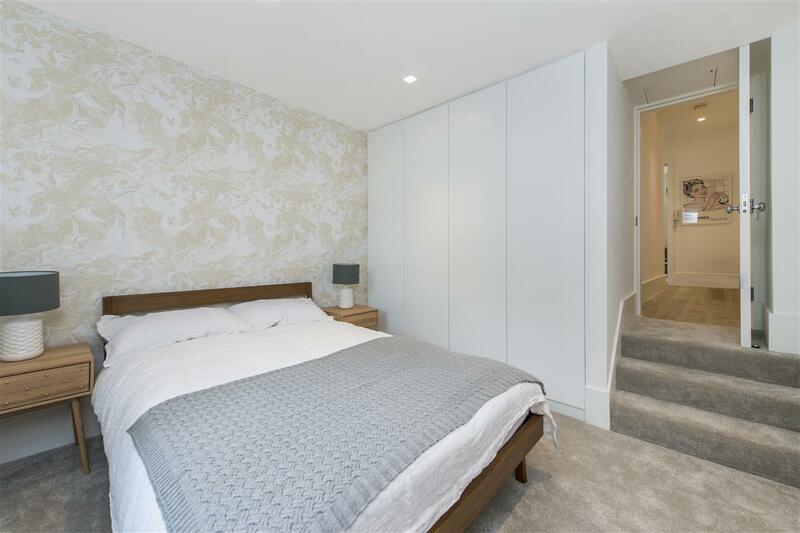 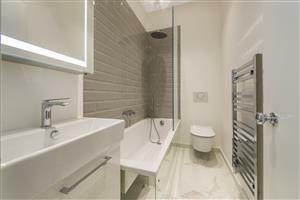 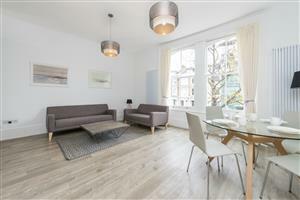 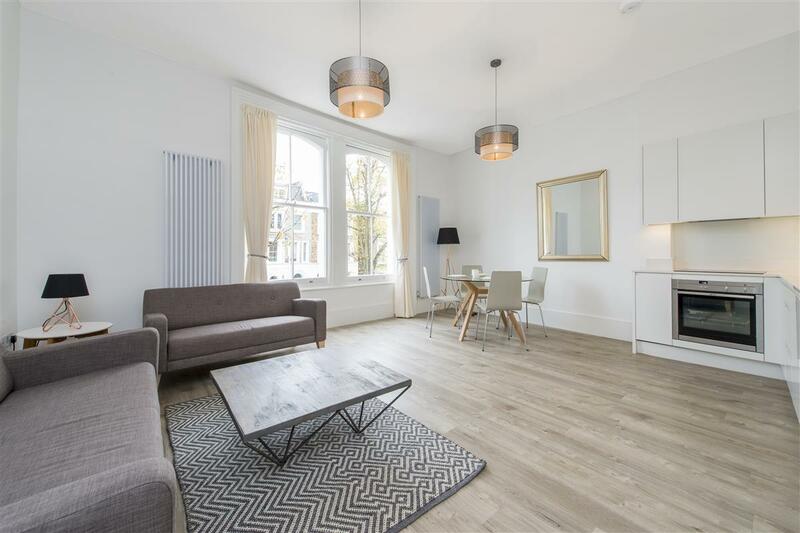 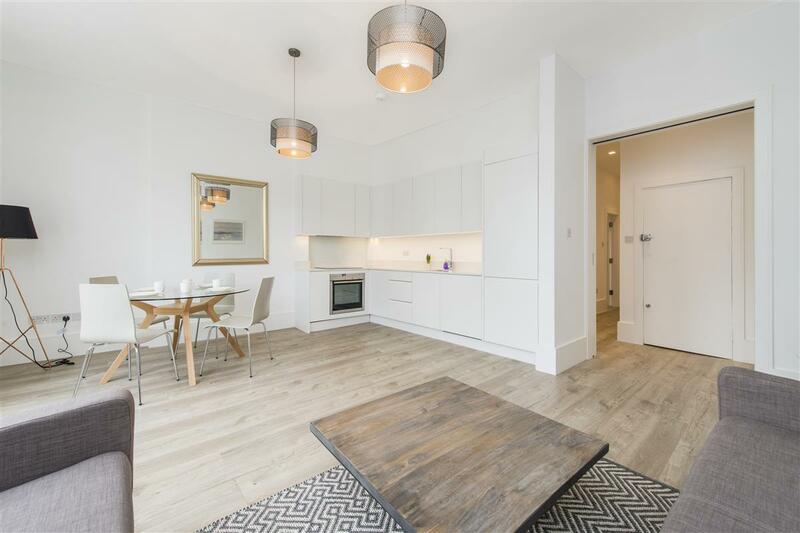 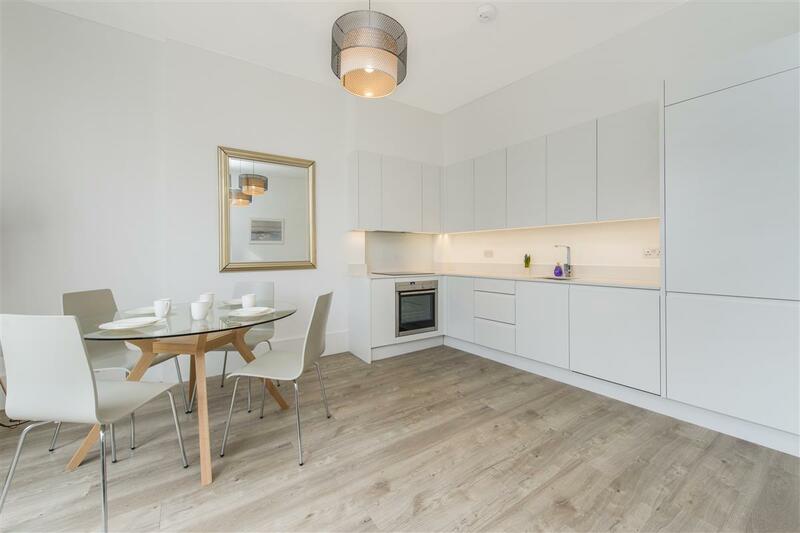 This immaculately presented first floor apartment in the heart of Notting Hill has been recently refurbished to an exacting standard. 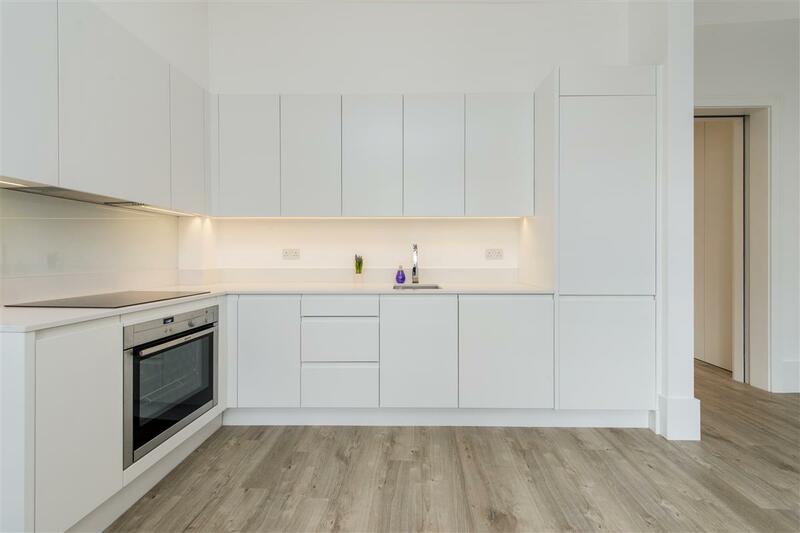 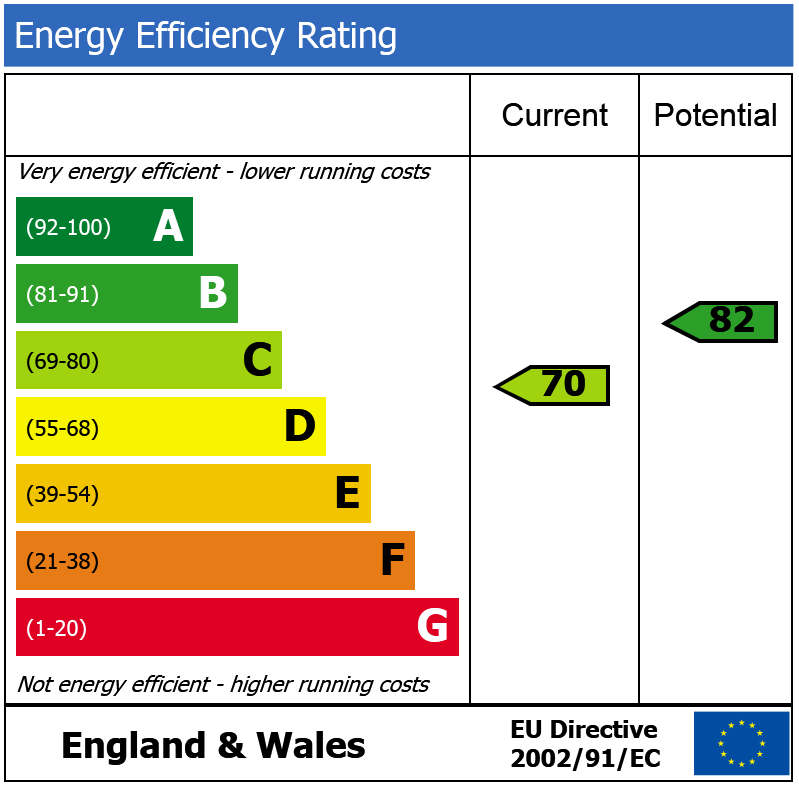 The property comprises a South-facing open plan reception room with high ceilings, large windows and a high specification kitchen with Neff appliances. 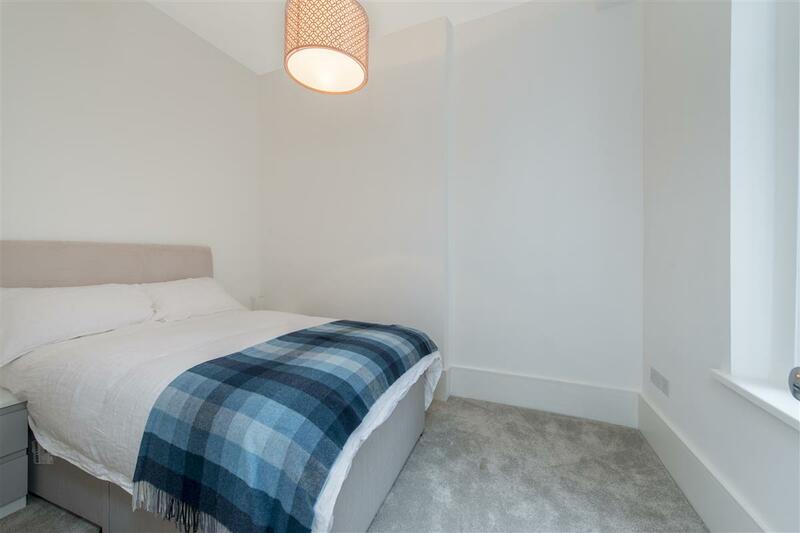 There are two quiet double bedrooms to the rear of the building and the beautiful family bathroom has underfloor heating. 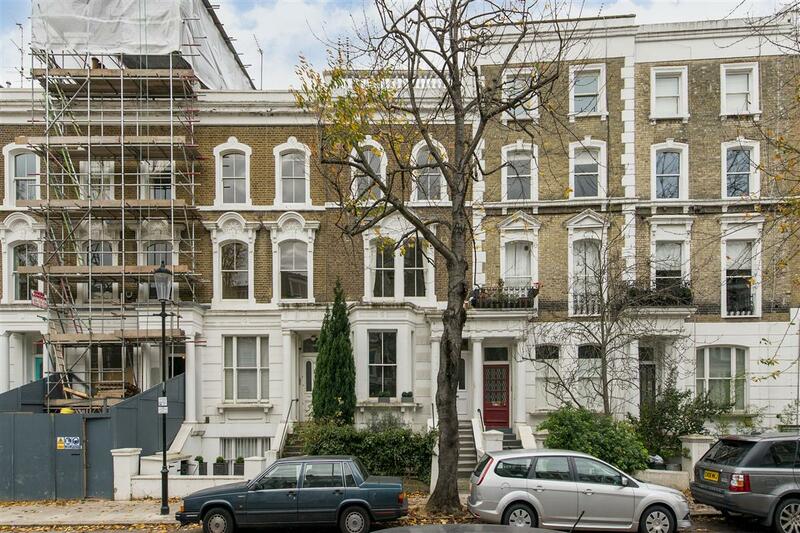 Blenheim Crescent W11 is a pretty tree lined road, moments from the boutiques, shops, bars and restaurants on Portobello Road and Ladbroke Grove. 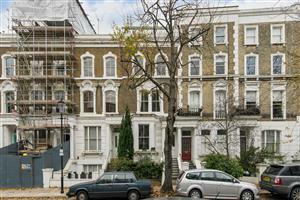 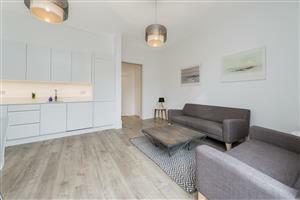 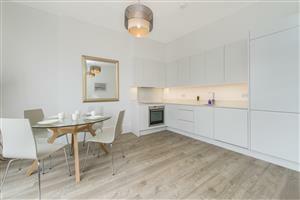 The Hammersmith & City and Circle are within a short walking distance at Ladbroke Grove tube station.